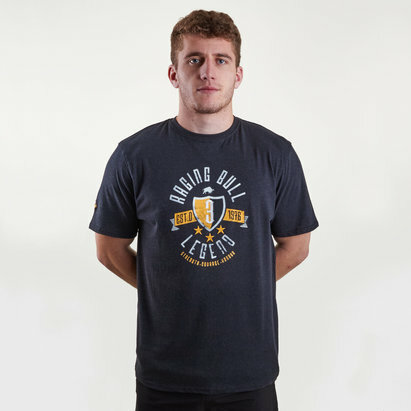 Perfect for any sports fan to either train in or wear casually, pull on this ID Lineage S/S T-Shirt in Grey Heather made by adidas. 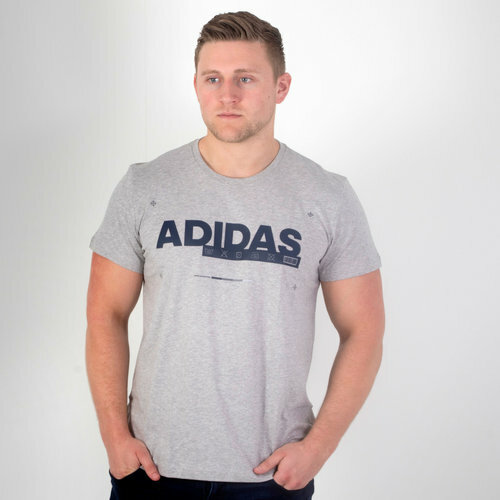 This short sleeve adidas t-shirt is made from 100% cotton and has the iconic, adidas athletics logo printed proudly on the chest. Great for rest days or everyday wear, make sure you're wearing this adidas ID Lineage S/S T-Shirt. Model's height: 192 cm/ 6'3"